The “G.I. Joe Stop-Motion Film Festival” kicks off in Denver this September and Collider.com has the exclusive reveal of our announcement trailer! 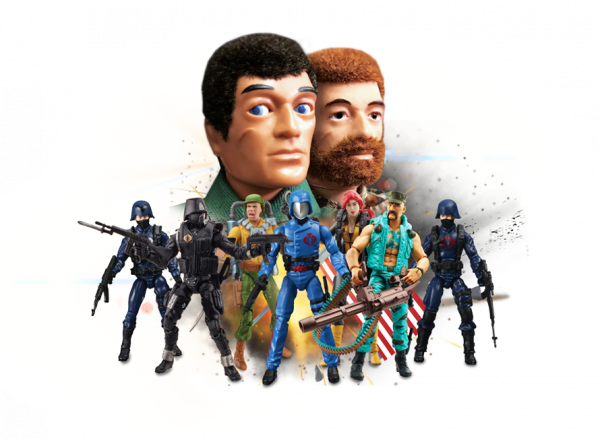 Since 2005, this festival has been displaying the best indie animators who bring their fan-favorite action figures to life! The "G.I. Joe Stop-Motion Film Festival" kicks off in Denver this September and Collider.com has the exclusive reveal of our announcement trailer! Since 2005, this festival has been displaying the best indie animators who bring their fan-favorite action figures to life! That's really cool. Don't think I can make it but I hope they will release the entry's online after. That looks like a lot of fun. I wish I had the talent to participate but I'd love to watch the videos.